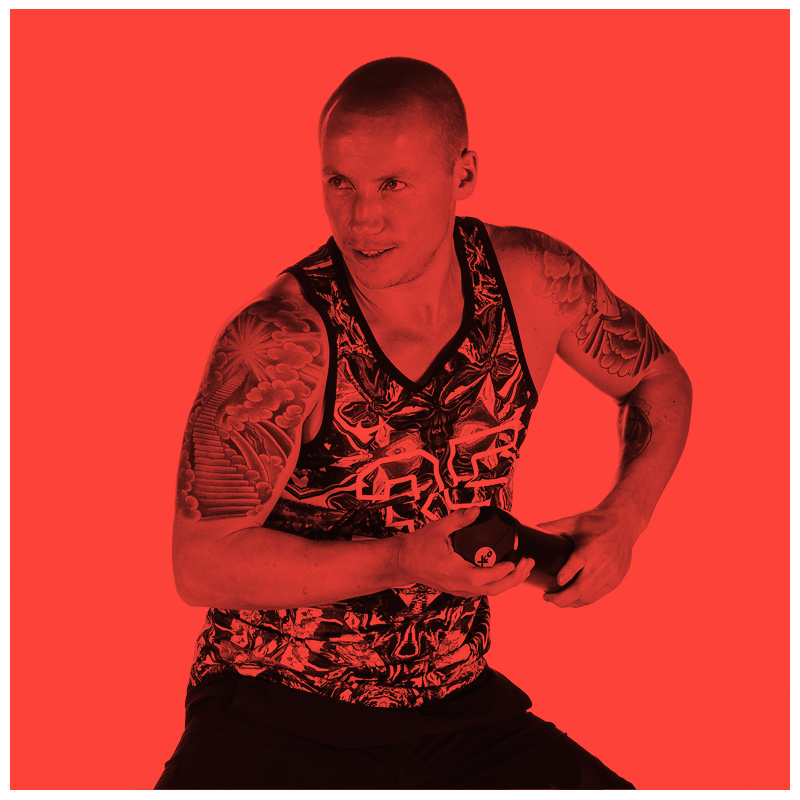 Jochem has been active for years in training new individual fitness, group fitness and personal trainers. In the past, he was a master trainer at the AALO and from 2010 onwards, at the CIOS in Goes. 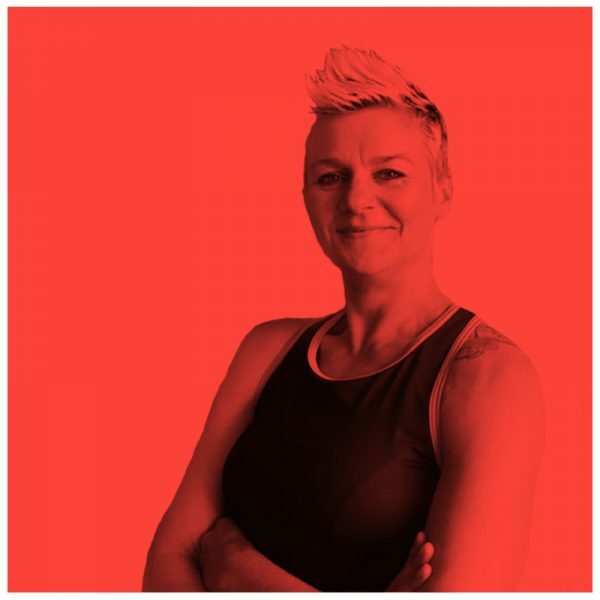 There, he leads future fitness professionals in lifestyle, group fitness, individual fitness, nutrition and all personal training-related practice and theory courses. In addition, he is a mentor, study career supervisor and an internship supervisor. 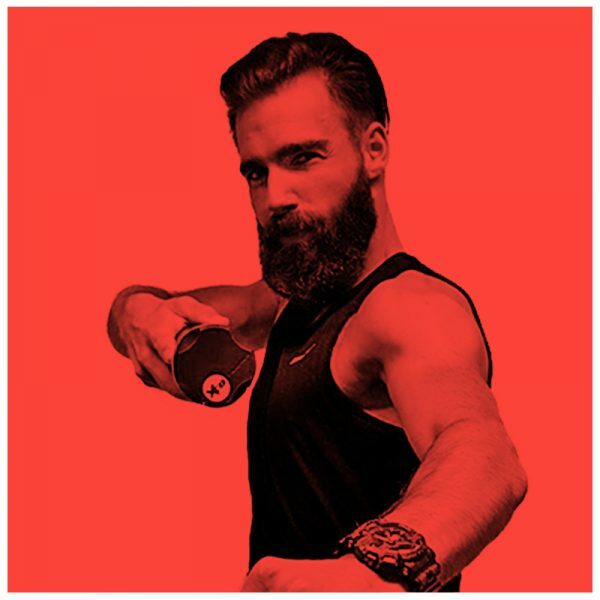 With a Master’s degree in Science in Sport and Mobility Innovation, Jochem conquers the challenge of continuing to develop and improve products and services within the fitness industry. 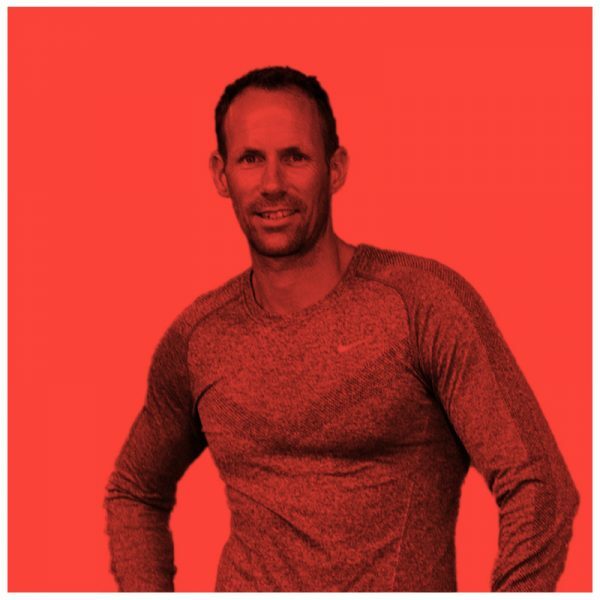 At XCORE®, Jochem brings his greatest passion to instructors in various ways: instructors DVD’s, XCORE® VIRTUAL and quarters and training in the Netherlands and Belgium: “If you can work with your hobby, you have the most beautiful profession of the world”.